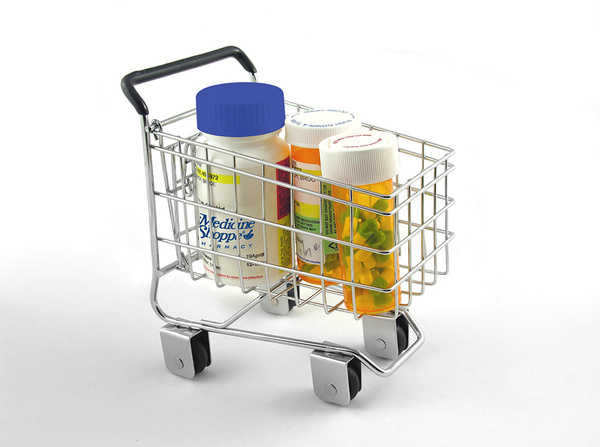 If you have multiple prescriptions to fill each month, that can mean multiple trips to the pharmacy. It can also mean missed doses if you run out of medication before you pick up the next refill. At The Medicine Shoppe® Pharmacy, our medication synchronization service allows you to get all of your medications in one trip. Our pharmacist will synchronize your prescription refills to a day that works with your schedule. We’ll have everything ready on that day, then we’ll contact you to let you know you can stop by at your convenience. Medication synchronization is a simple way to keep on top of your medication and give yourself more time to do the things you want to do.